Frederic Louis, Prince Henri of Prussia (b 18 Jan 1726, d 3 Aug 1802). 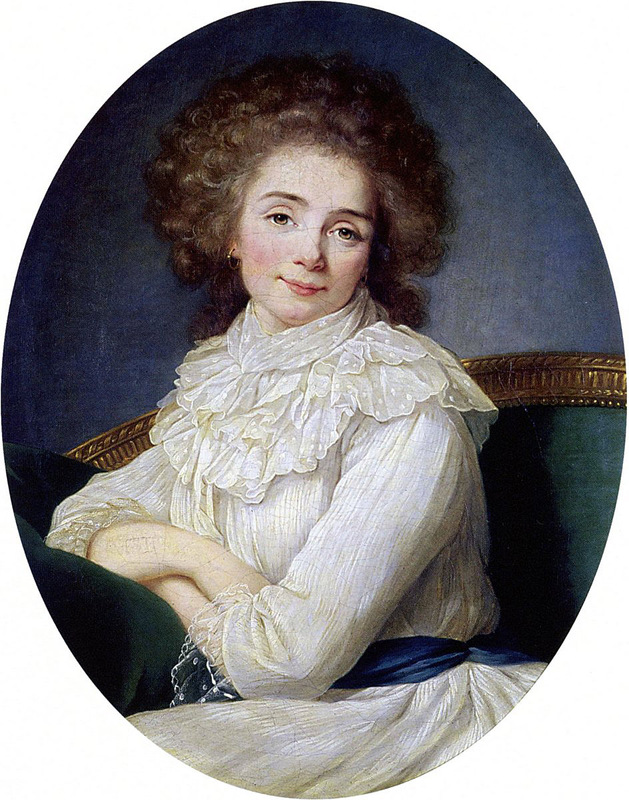 "The Comtesse de Sabran (see below) first introduced me to Prince Henri of Prussia" Vigée Le Brun . The painting of Madame Sabran is now at castle Rheinsberg near Berlin, Germany. This castle belonged to prince Heinrich von Preussen, Henri of Prussia (above), brother of king Frederic the Great and a friend of Madame Sabran. During the French revolution Madame Sabran found shelter at this castle for several years before she was able to return to Paris again.View a framed image. 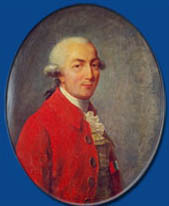 Fron Jana Talkenberg: "Marquis Francois-Jean de Chastellux (1734-1788), married to Marie-Brigitte Plunkett, who died 1815. Le marquis de Chastellux was the younger son of comte de Chastellux - lieutnant-general des armees. 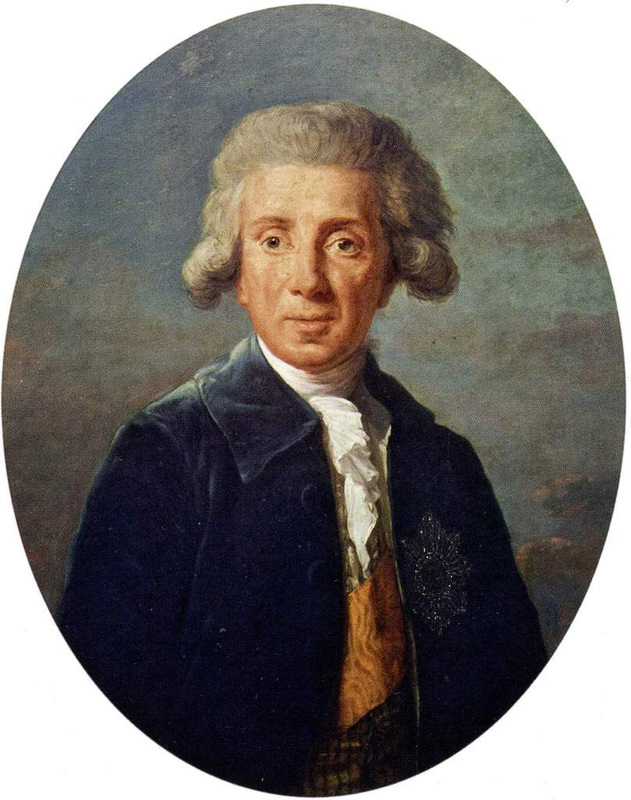 His father died when he was very young, so he was brought up by his guardian, chancellor d Aguesseau (a relative of his mother) and received a solid education. He started his military career at the age of 16 and he continued it during the Seven years War till 1763. The War of Independence gave him the chance to continue his military service, he served under general comte de Rochambeau and he got the rank of a Major General before he left. The French expedition corps landed on 10 July 1780 at Newport,Rhode Island. The army spent the rest of the summer and the fall fortifying the town. They prepared join up with the army of George Washington at Philippsburg. In the beginning of 1781 the English general Cornwallis was blocked on land and on sea. Cornwallis capitulated on 17 October 1781. This combined American and French victory resulted the end of the War of Independence. 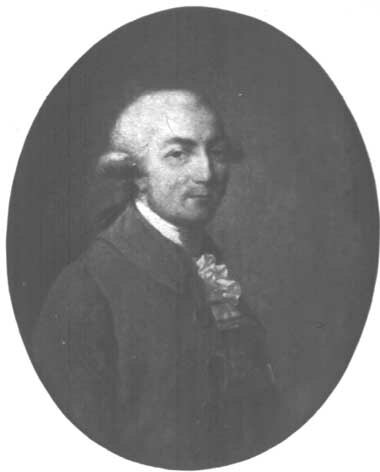 The Major General wrote a book about his journeys and adventures in America: Voyages de M. le marquis de Chastellux dans l' Amerique septentrionale. He wrote several more books. 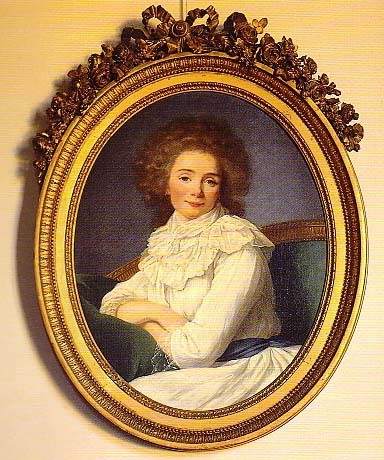 After returning to France he met a young Irish woman of some spirit, Marie-Brigitte Plunkett, which he married 1787. 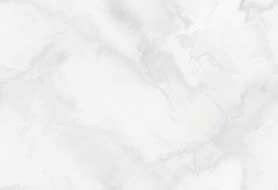 In the following year he died unexpectedly before his only son, Alfred Louis, was born."